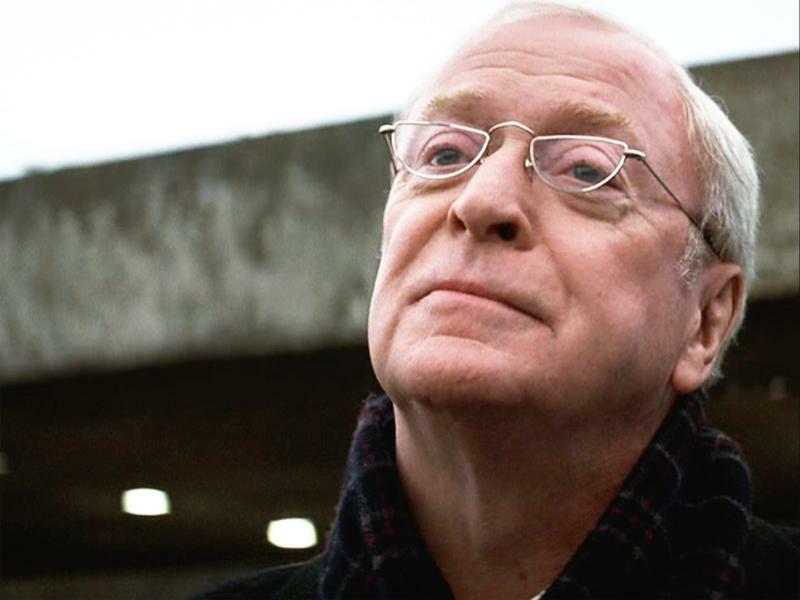 Have you ever watched or read a Batman story and thought, “hey, wait, let’s hang out with Alfred some more” instead of accompanying Batman while he’s punching the Joker in the face? Premium cable network Epix hears your cries, my child, and wants to make your dreams come true. The network, owned by movie studio MGM, has ordered a 10-episode series called Pennyworth, based on Batman’s butler and created by Gotham showrunner Bruno Heller. 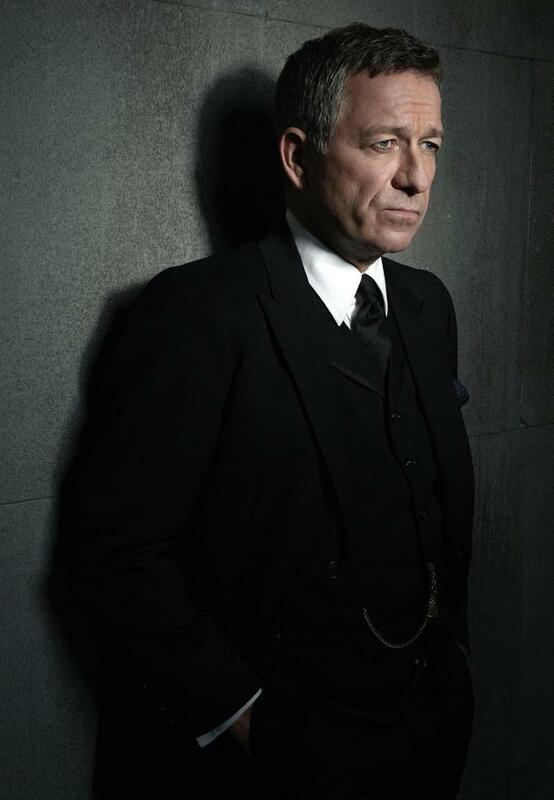 According to The Hollywood Reporter, the series is not a Gotham spinoff, “but rather an entirely new story exploring Alfred’s origins as a former British SAS soldier who forms a secret company and goes to work with Thomas Wayne (Bruce’s late father) in 1960s London. 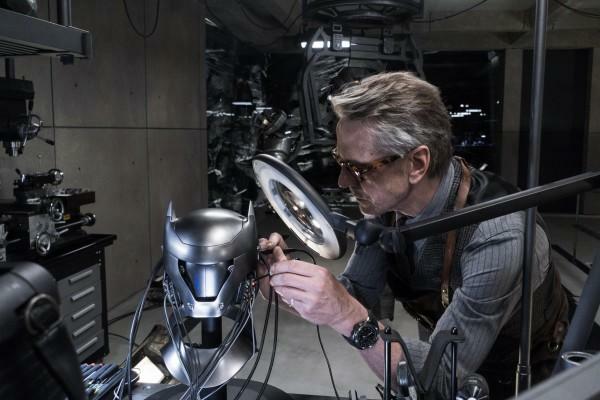 Because this takes place before – long before – Gotham, actor Sean Pertwee is not involved. On the one hand, we’ve seen some really unlikely comic-book shows find niches. Agents of S.H.I.E.L.D. has its fans, and Gotham is probably the weirdest take on Batman we’ve seen on TV so far. DC’s Legends of Tomorrow looked like a bad idea at first glance, but it’s become the CW’s secret crown jewel. And of course, we can’t forget that Smallville was the biggest thing on the CW for years. 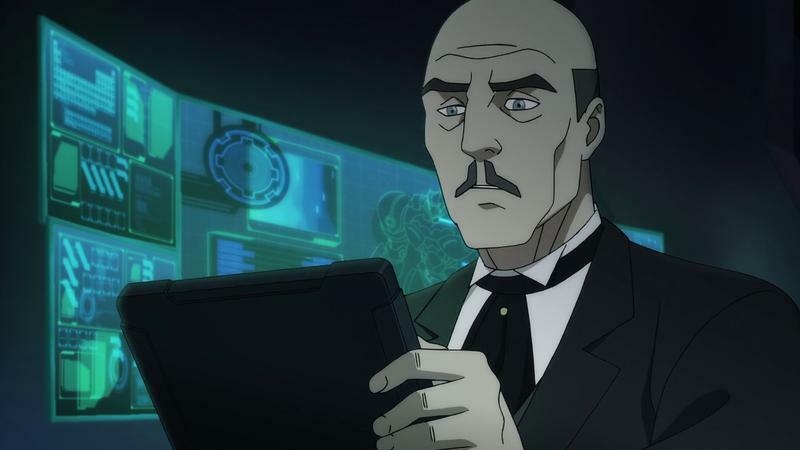 A show about Alfred that digs into his past and brushes with characters like the immortal Ra’s Al Ghul could be fun. But on the other hand, there’s a lot more here that makes us question this. 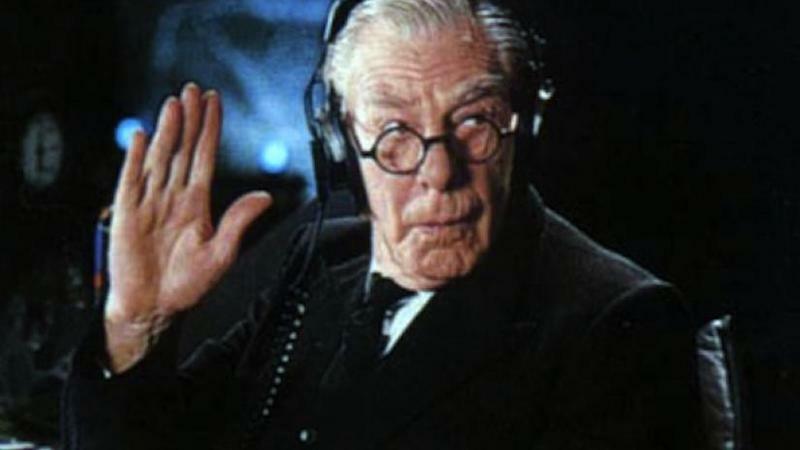 The decision to set it in the 1960s might’ve made sense 15 or 20 years ago, but just how old do they think Alfred is? 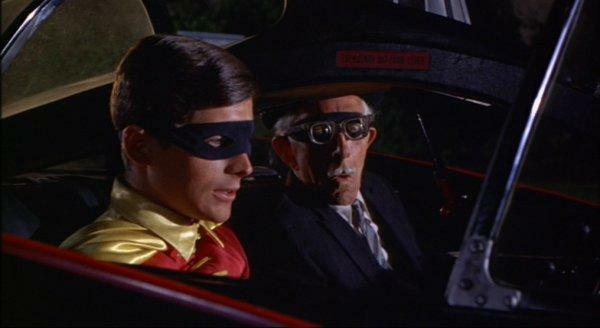 Gotham and indeed Batman stories like Batman: The Animated Series and the 1989 Batman movie have made efforts to make their setting semi-timeless, but by putting the show in the 60s they seem to be suggesting that Alfred could be coming up on 80. The show isn’t connected to Gotham or any other Batman series, but it seems strange to so firmly plant it in a particular time and to go that far back. The other big question is, at what point do comic-book shows flood over into too many? Many people would argue that the CW’s five (seven if you count Riverdale and iZombie) are way too much. But DC was also rocking Gotham and – until recently – Lucifer on Fox and NBC even as it preps Titans, Swamp Thing, and Doom Patrol for their upcoming DC Universe streaming service. DC seems to be throwing everything at the wall to see what sticks despite having a clearly-working formula in the CW’s Arrowverse. Even if it’s a good show, we have to wonder who it’s for and whether there’s any space for it in our collective TV schedules. 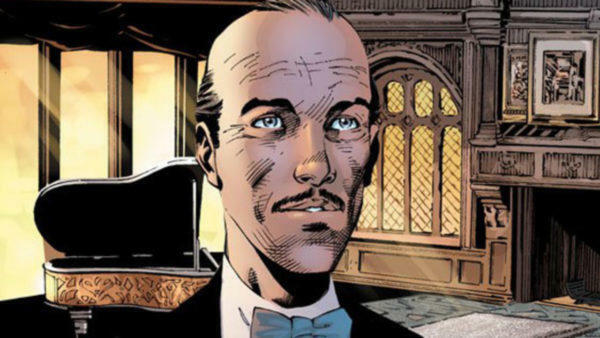 Look for Pennyworth to hit Epix sometime in 2019 or 2020.